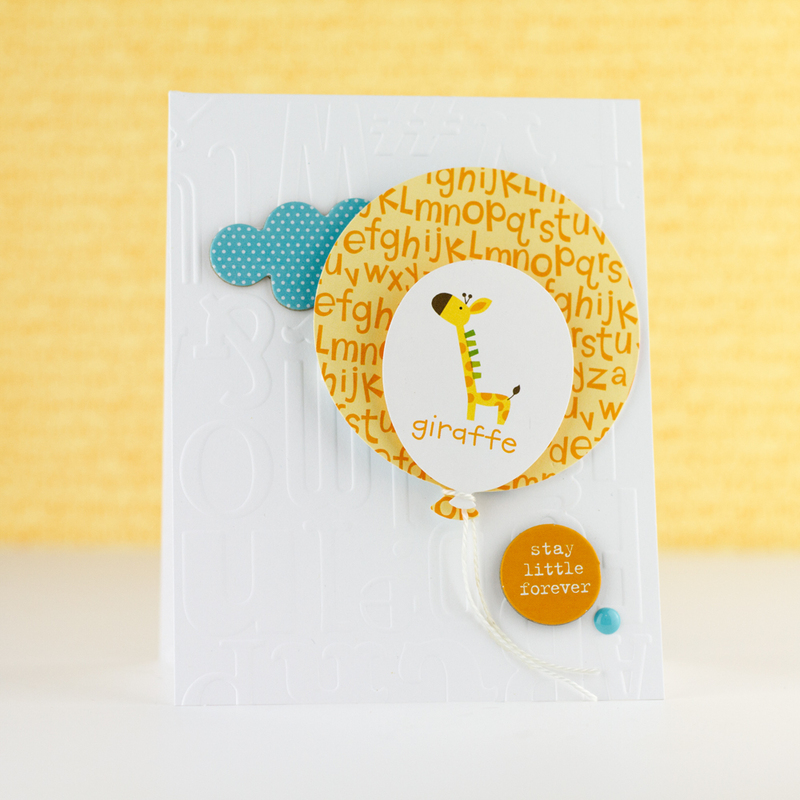 Bella Blvd + Craftwell + Tombow Team Up: Last Day/ Instagram Hop! Thanks for following our team up this week! If you like what you see here, then you are in for a treat on INSTAGRAM! Head over to instagram today at 11am CST to join in on the fun! Follow @justtyracreates to begin the hop! At the end, there is an amazing giveaway!!! Want more inspiration? Check out the post below! Hi It's Tyra and I'm excited to share what I created with my Cut 'n' Boss and a little crafty goodness from Bell Blvd's Tiny Tots collection. 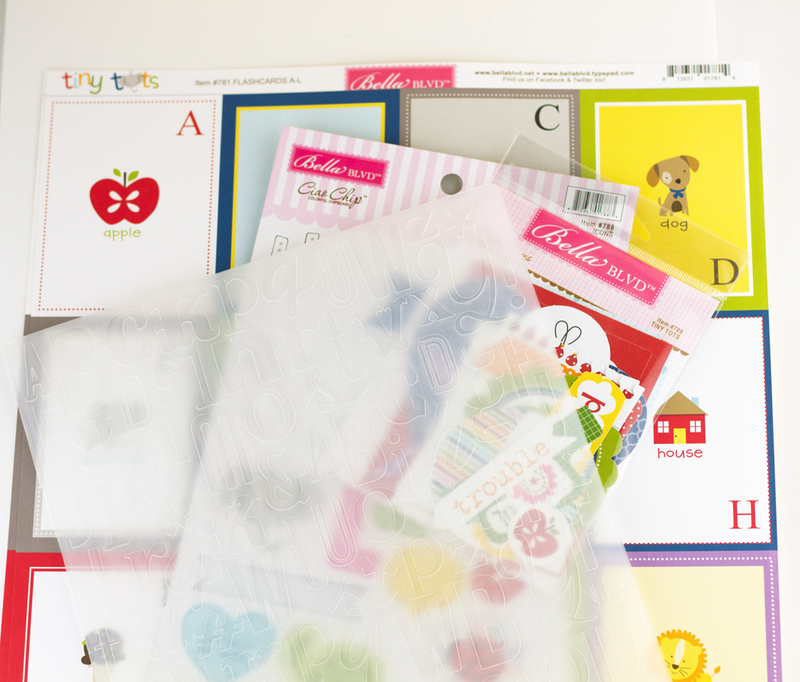 Bell's Blvd's Tiny Tots collection is all about ABCs and bold bright colors, so I used Craftwell's Alpha embossing folder on white 100 lb paper to create the perfect backdrop. I also used a few balloon shaped dies on the Tiny Tots Flashcards paper. Here is what I created: Kids grow up so fast, don't they? Sometimes I wish they could stay little forever! My children are all under six years old and it's amazing how much they have changed. We now have readers this year so I know they will enjoy not only the colors in these cards, but seeing words they recognize.